So, visiting Paris for the first time is on the agenda? Here are some tips to help you enjoy your experience why in Paris First of all let’s discredit some of those myths. Parisian people are friendly, let us not confuse being busy with being unfriendly. Asking for directions 9 out of 10 time people are happy to help. So go ahead and ask for directions you certainly will need it. With over 20 million international travelers annually, you will quickly realize why so many people come here year after year. London is a global hotspot, and for good reason. 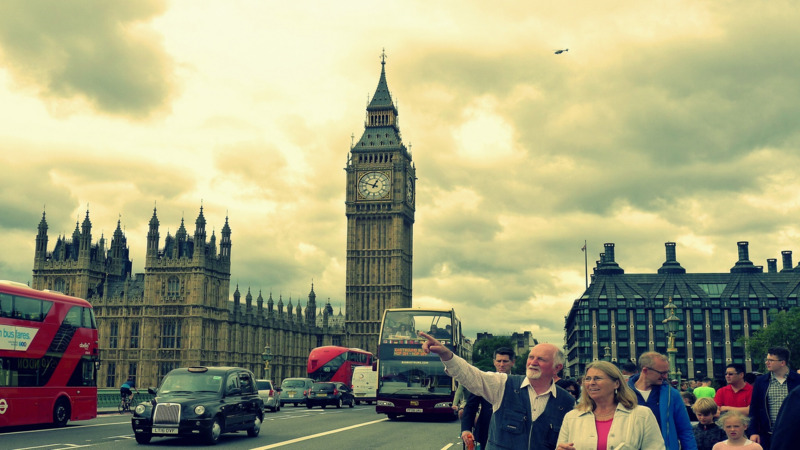 The iconic history and landmarks can fast become mind boggling and confusing for the first time traveler. 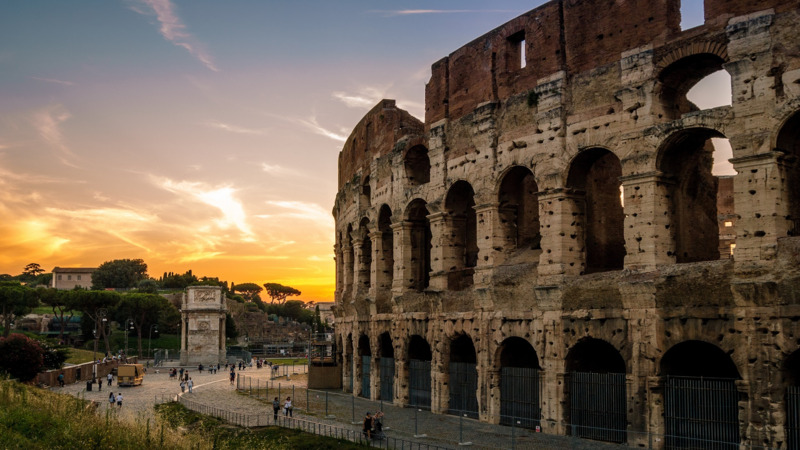 AsiaRoom Points out the Top Sites to Visit While in Rome. This is an Extensive List of Ancient Sites We have listed the top sites in Rome. We have chosen an alphabetical order, as these sites all have significant historical importance. Seeing Rome does take some time as there are so many fascinating places in this ancient city. 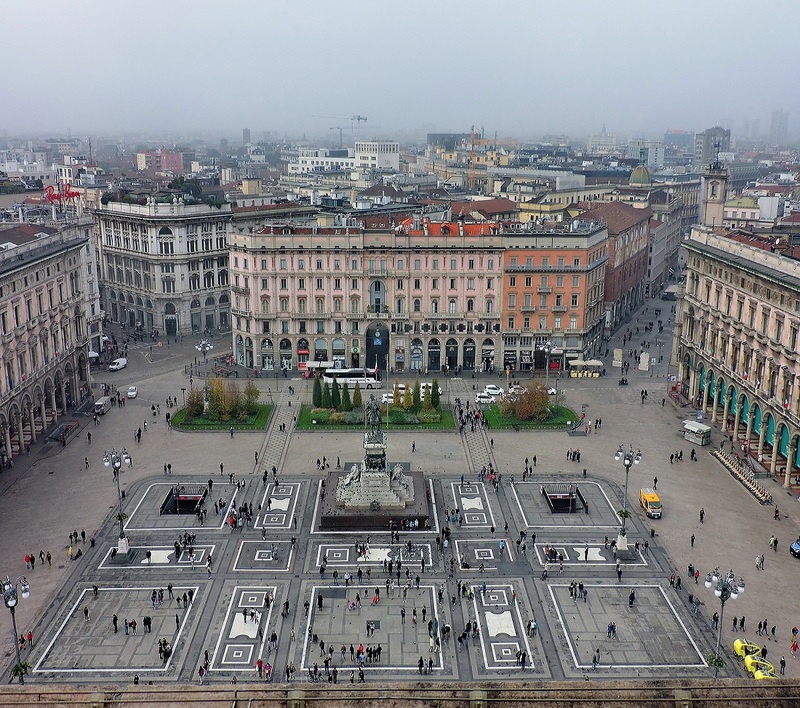 With designers like Versace and Gucci one can begin to picture the class of city Milan is. The artwork by Leonardo Da Vinci and his marks left in this historical city makes Milan, historical, amazing, and mesmerizing all at once. The historic City Center is a UNESCO World Heritage Site, and is made up of 3 districts, Hradcany, Mala Strana, and Stare Mesto. 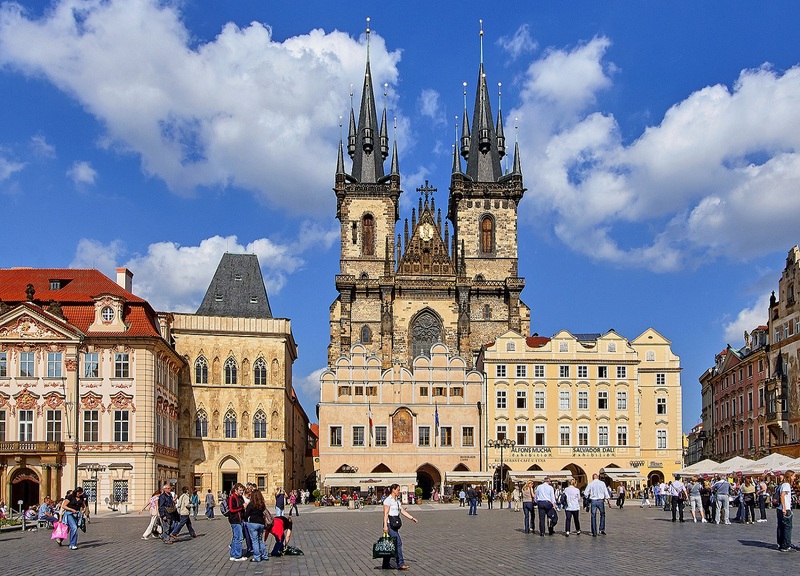 Prague is the most popular destination in Central Europe.